The resume length should be between one to two pages. Choose a pattern of spacing, an order of information presentation or a format of highlighting and be consistent throughout. UNLESS the hobby/ activity / Memberships of associations is somehow relevant to your job objective OR it clearly reveals a characteristic that supports your job objective, do not mention it. Choose high quality paper in white, off-white or other conservative colors. Fonts like Times Roman and Arial are easy to read. The font size should be between 11-13. Use highlighting sparingly, so that the impact is not lost. The Margin should be about one inch each on all sides. Check for grammar. Misspellings communicate negative impressions about a candidate. 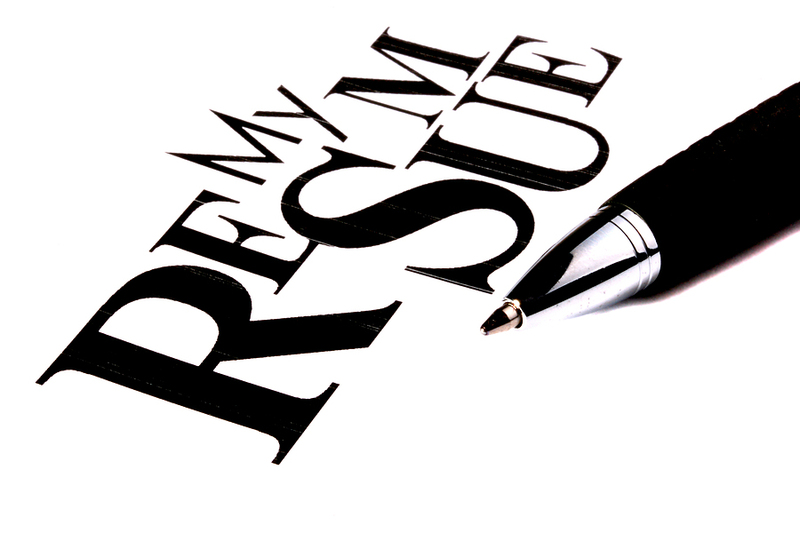 0 on: "Resume Writing Tips For Freshers And Experienced."